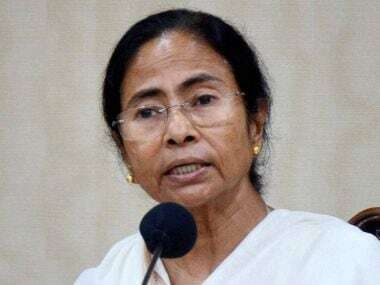 Kolkata: West Bengal chief minister Mamata Banerjee on Thursday congratulated UPA chairperson Sonia Gandhi for the Congress's victory in the Rajasthan bypolls and said the BJP's "downfall has started". Gandhi too congratulated Banerjee for the TMC's showing in the West Bengal bypolls. Mamata could not attend a meeting of Opposition leaders chaired by the UPA chairperson in New Delhi due to other preoccupations. The Congress on Thursday thumped the ruling BJP in Rajasthan, clinching all the two Lok Sabha and one state Assembly seat in bypolls in the state. Congress's candidates wrested Alwar and Ajmer Lok Sabha and Mandalgarh Assembly seats from the BJP by impressive margins. 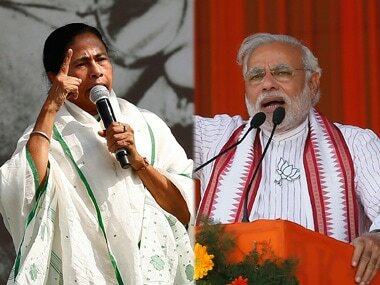 Banerjee's Trinamool Congress quelled the BJP challenge in West Bengal with ease as its candidates won the Uluberia Lok Sabha and Noapara Assembly seats, trouncing their nearest saffron party rivals. "The BJP's downfall has started. 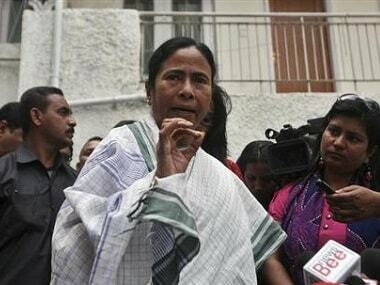 From now on you will only see the BJP's defeat," Banerjee told reporters. 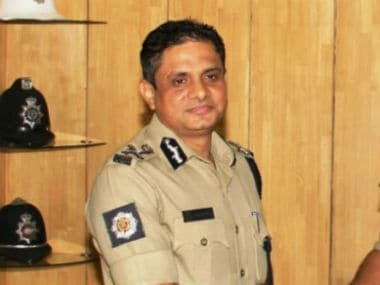 "I believe powerful regional parties should be strengthened to put up a fight against the BJP. 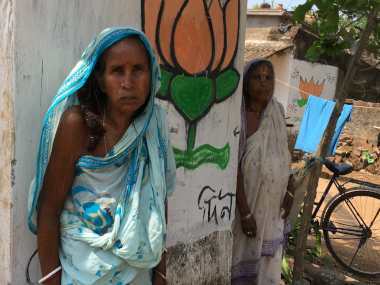 If there is a one-to-one fight, then this anti-people government will be ousted in the next Lok Sabha polls," she said.